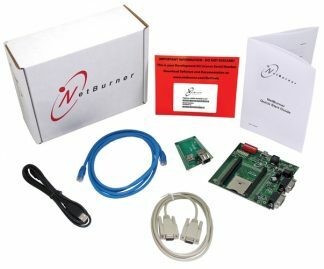 Everything you need to create custom applications from your Mac or Windows PC! 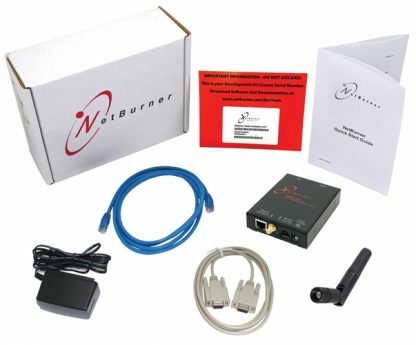 Add to cart here or click on individual product links to see details. 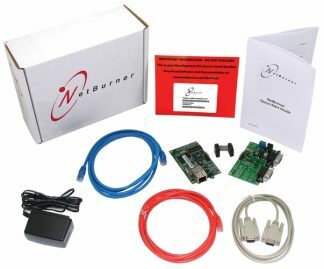 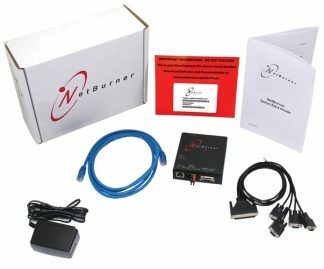 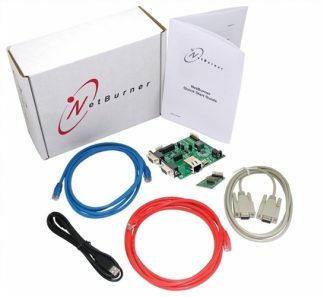 Why do developers love working with NetBurner Development Kits?